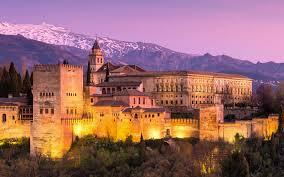 Ann and I have visited Spain several times while searching for just the right area and property to live in. 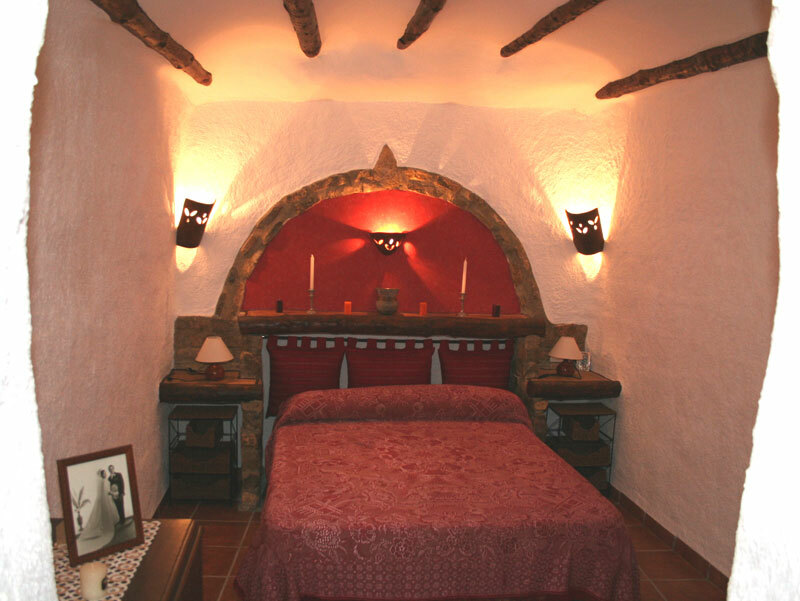 Ann contacted Spanish Inland Properties after seeing a wide selection of cave houses on their website and was immediately offered an opportunity to stay in one for a couple of nights to see if it really was for us. We were due to have a holiday in southern Spain and could easily fit in some time in Galera where the company has its headquarters. As well as staying in a superb cave we had a guided tour of caves and other properties at many places in and around Galera. No doubt about it, Spanish Inland Properties certainly knew their stuff when it came to cave houses. There was a wide range of them in a variety of styles, locations and sizes to suite our tastes and our budget. Sean, our property guide knew all of the properties and answered the hundreds of questions that we bombarded him with in detail and with wonderful good humour. When our time was up, we left Galera with a list of options to think about. Our only problem was to decide which property suited us best! 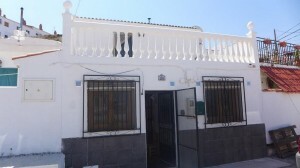 Unlike all of the other property agents that we had experience of, Spanish Inland Properties did not try to induce us to make a decision there and then. Their advice was to go away and think it over carefully. Take some time at home in the UK to consider what was best for us and to be certain that a home in Galera was what we wanted. One day later back in Roquetas de Mar was enough for us to make our decision. 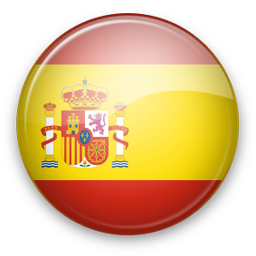 A quick call to Spanish Inland Properties and we were all set to return to Galera to have a second and third look at the places we had on our shortlist! By the end of that day our decisions were made and the purchase of our cave was under way. That was in March. 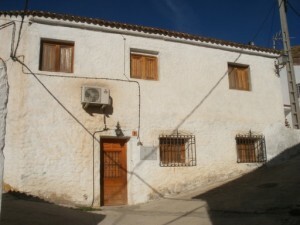 By June we were the owners of a cave house, all organised by Spanish Inland Properties and a solicitor that they suggested. Craig was a great help after the sale too, taking us to a furniture store to help us buy a few necessary items for our new home, his perfect Spanish being a god send. Since then he has been a mine of information for us. We did find some snags when we moved in however these were expertly sorted out by Spanish Inland Properties, along with a few other bits and pieces that we had not noticed. On our next visit to Galera our cave was spick and span and everything in perfect order. 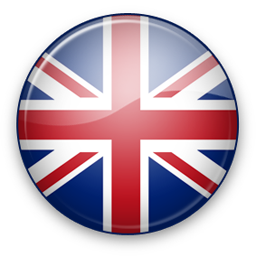 The whole team at Spanish Inland Properties have helped us every step of the way, through from the purchase of our cave and after, with a customer service we have notseen for a long time back in the UK. We would definitely recommend them to anyone thinking of buying in the area. 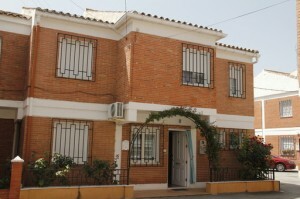 Detached house situated in the residential San Jos� de ..."
Cave house situated in the village of Gorafe ,..."